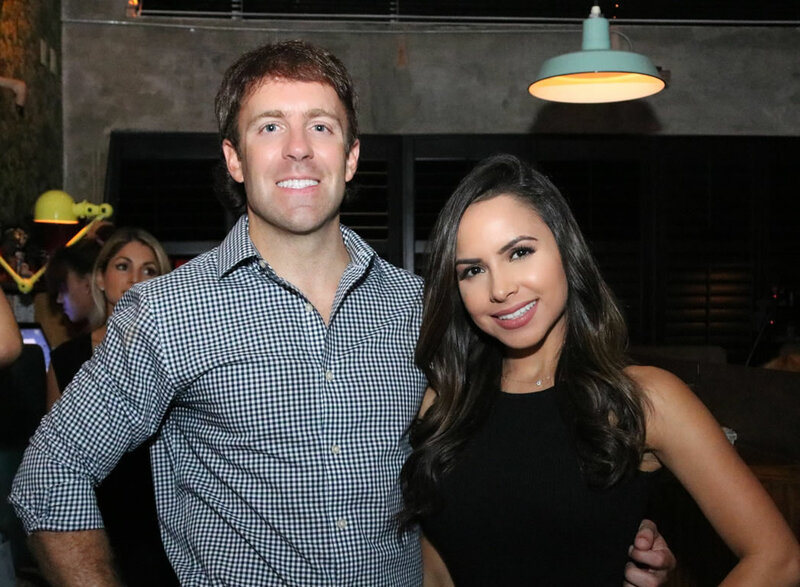 From the minds of Miami Philanthropists Ben Wilson and Lisa Morales, the Miami Model Citizens are more than a bunch of pretty faces. We are trailblazers from the fashion, business, and social scene focused upon making an impact upon our South Florida community through charity volunteerism and philanthropy to benefit animals and children in need and promote overall health and wellness. Join us as we embark on this journey! A special thank you to these individuals and our Ambassador Team for their contributions to Miami Model Citizens Foundation, Inc. and our South Florida community.